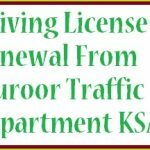 The Ministry of Labor MOL Saudi Arabia is a main stream organization which organize and maintain job market, make laws for laborers, implement rights for labors. Every worker must keep himself fully aware of the laws and rights which were make for them. Every work market requires a good relations among all the members from Sposor to Managers and Staff everyone has given with certain right of controls. Every owner of business must respect the rights of laborer and laborer must respect the rights of owner its simple. But the main concern for Ministry of labor is lack of knowledge of laborers whenever any crises situations occurs laborer don’t know about his rights and the laws which make by MOL. 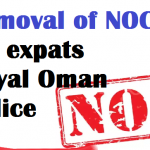 They were mostly black mailed by sponsors and they just accept the things and go back to their home country. Sponsor is responsible his worker he must give him all those accommodations and allowance which were stated in Labor laws. Sponsor when signs job contract with employee every laborer must fully read the contract before signing. Many of sponsor violates labor laws and don’t even give the salary regularly to employee, labor afraid of this and don’t contact Ministry of labor to file violation complaint as usually they don’t knows about their rights in labor law. 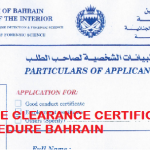 Education is another thing which gives you a considerable knowledge about your rights in Saudi Arabia. Well educated persons are very cunning regarding their rights. To give more awareness of the Saudi Labor laws MOL build an online information website which completely make you fully aware of laws. The website helps you to understand labor and sponsor rights and regulations such as employments law and contract, wages, working hours, Training and qualifications, duties and disciplinary rules, end of service benefits, vacations, Quick Guide, Labor Authorities. The site provide detail prospective of Labor Rights what is Labor law concepts and aims, Also the concept of work and profession in Islam. You can find all of them in Labor Education Section. 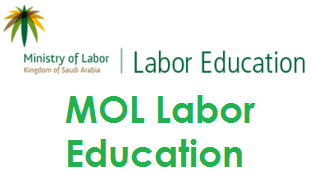 The MOL Labor Education portal helps in maintaining the work environment both for owner and labors. What are requirement of safety during work, goals and concept of safety during work, Reasons behind accidents, safety and security procedures and equipment. Follow all of above Topics on Official Education Portal of MOL.